Has the nightmare finally run it's course? Not for Joe Ash. Deep inside he knows the incubus Karl Movick. 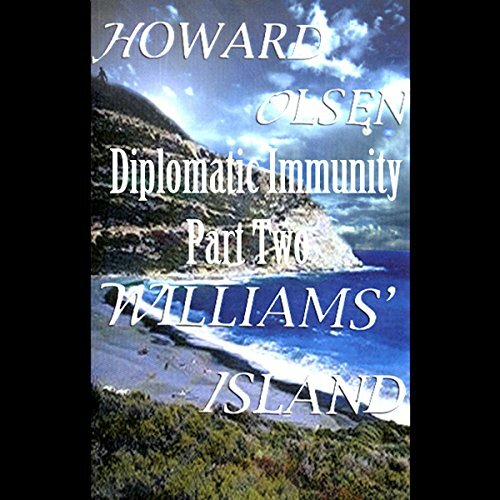 I did not look closely enough to see that it is NOT a sequel to Diplomatic Immunity by Lois M Bujold. The reader is the worst I have ever heard. I have tried 4 times to get into the book, and cannot get past the flat pedantic reading where all the characters sound the same. I always adjust to readers, and this is a first. Too bad, the writing may be ok. The writer has no regard for the talent a good reader can bring to an audio book. It should be re-released with an actor reading it.